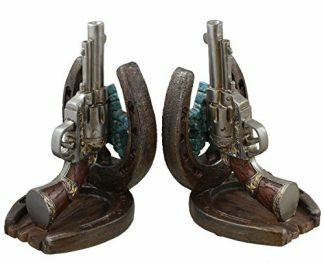 Being a gun owner means huge responsibility. This is why you support your friends and family who are gun lovers. They know that the concealment of firearms is an important aspect of being a responsible gun owner. Take away any discomfort and inconvenience when they do just that with this band holster that’s dependable for everyday wear. Having to carry a firearm is not easy. Aside from keeping the handler safe, there is also the constant caution needed to keep everyone around safe as well. Having to conceal a weapon is even harder. 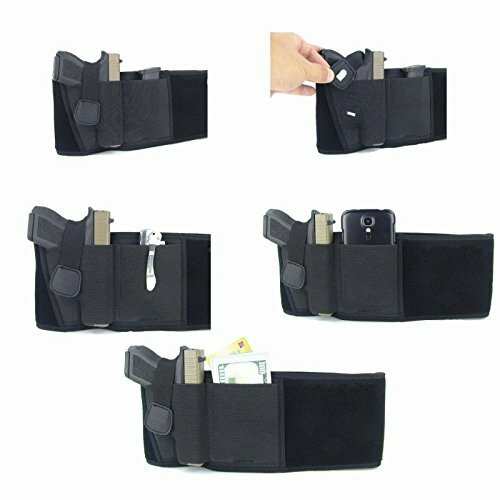 It is very hard to find a holster that is effective and comfortable at the same time. While there are plenty of holsters available on the market, finding one that will fit your weapon, yet maintain ease of accessibility and comfort for the wearer is like finding the right pair of jeans. Most of the time, we compromise. 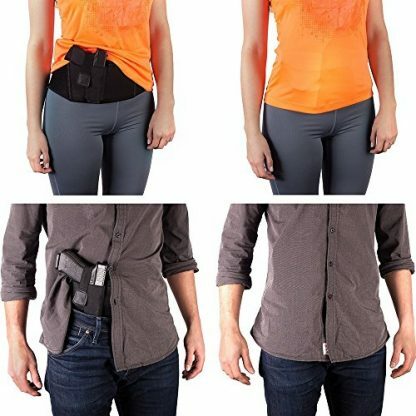 Enter the Vertex Belly Band Holster by TigerBoss. If you don’t want to compromise comfort for concealment, then this is the one holster that you have been looking for. 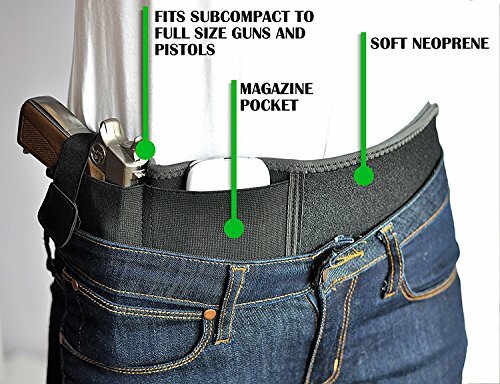 It has a slim, discreet design that allows the holster to fit closer to the body to better conceal the weapon. 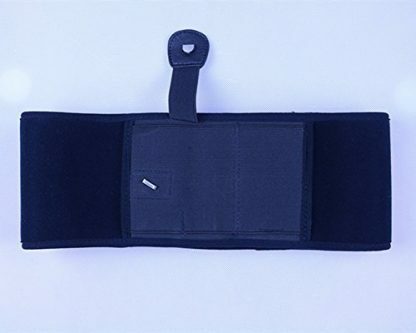 It is made with high quality, soft neoprene material, that is lightweight and breathable. 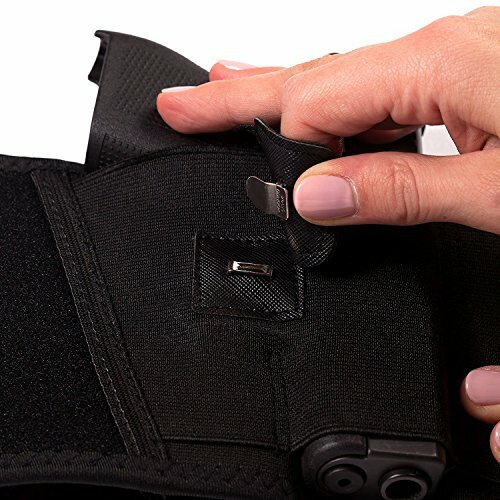 This holster has reinforced areas where it is needed the most. It also has an additional utility pocket where and additional magazine can be placed. 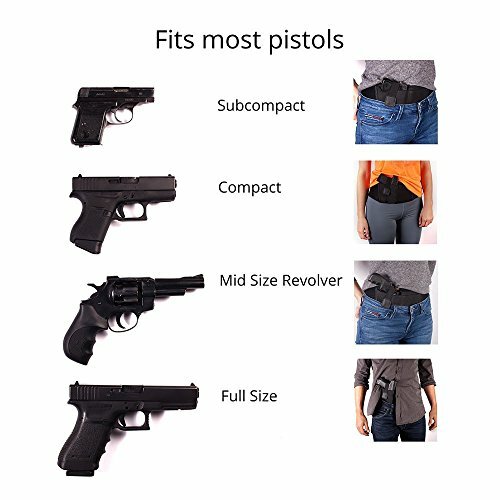 It is also unisex and ambidextrous designed, so it can be used both by male and female gun holders, and can be worn either on the left and the right side. 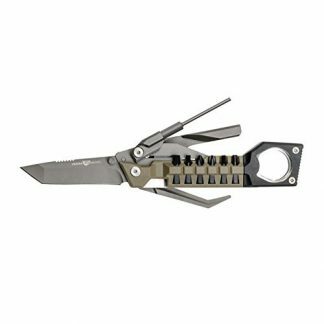 It can even fit into a circumference of up to 40 inches. 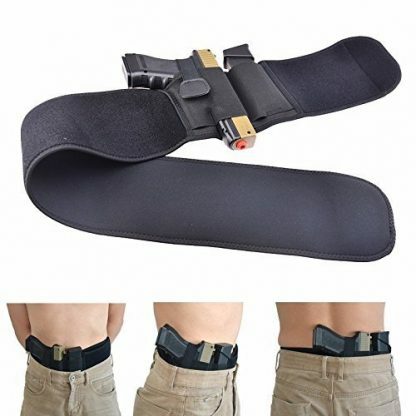 In fact, it is very versatile that it can be worn inside or outside of the waistband, and can be adjusted to carry the weapon at the small of the back and even cross drawn. It can be worn with jeans, sweatpants, shorts, or even without pants, but that would completely miss the point of trying to conceal a weapon.